Practical, versatile, and superb sound, the perfect companion for your head amplifier. Building time : approx. 4/5 weeks. A beautifull and comptact 1×12″, with a tried and tested design, for all your occasions. 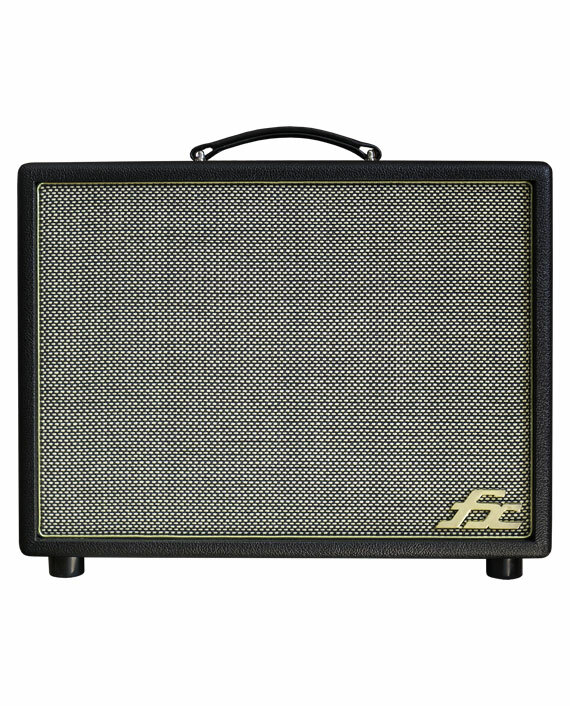 Versatile, nice souding and easy to carry, it’s the perfect companion for your amp on the road or at home. 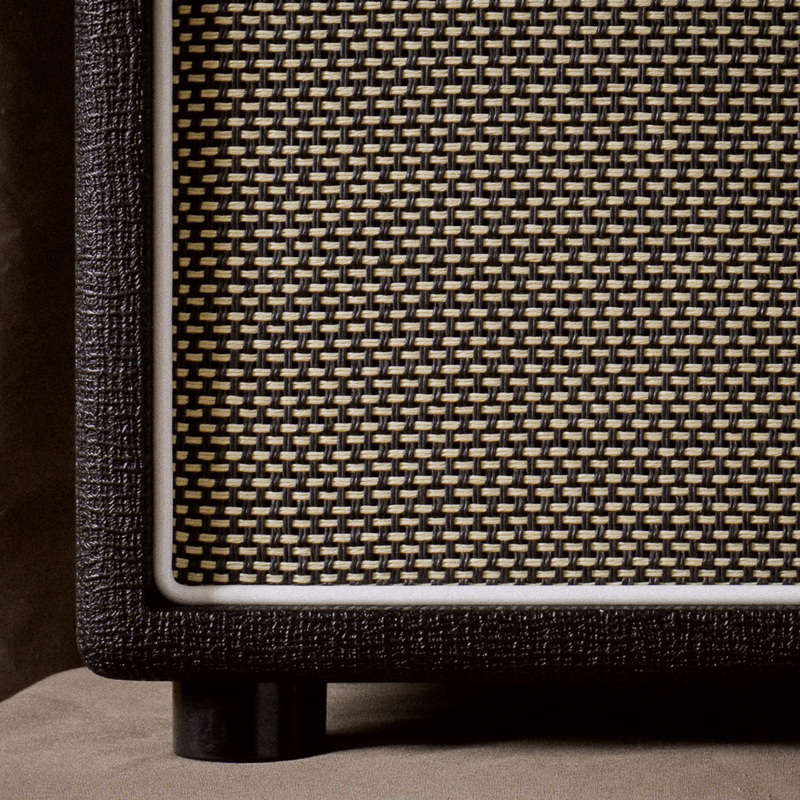 It’s classic design with large choice of custom finish will fit under every amp you may have. 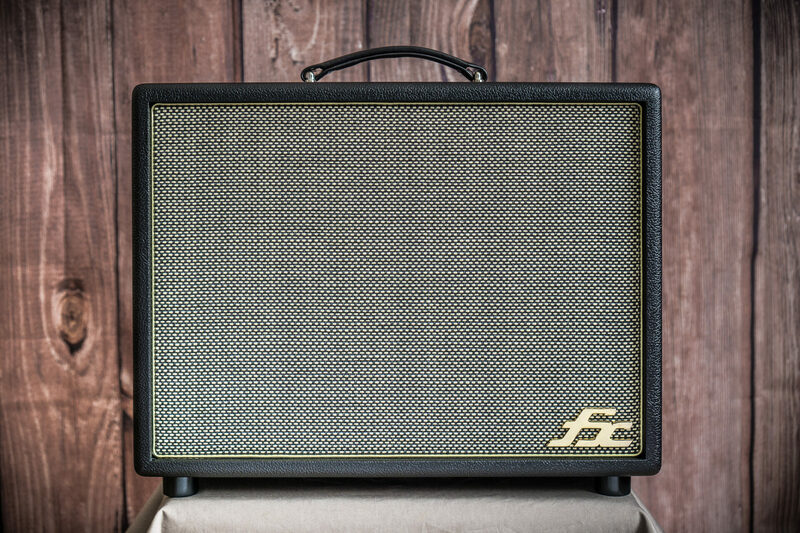 We can load the 1×12 classic cabinet with a large choice of speakers : just tell us your needs, and we will find the most suitable speaker for you. The new oval open back design offer a way better diffusion and a more open sound than a closed back, while keeping a better bass response than a classic open back. Used live, it’ll remove some of the beam effect, and will cover a wider part of the stage. Used at home, it’ll allow a nice diffusion from the back, using your wall as reflector. All Fx cabinets are designed and built by expert, with premium materials and techniques. Designed by acoustics specialist, built with highest quality birch plywood, strong dovetail assembly, and finished with the greatest care to every details : Fx cabinets are fine pieces of art, like no other cabinet. 50cm large, 40cm high, 25cm deep. 13kg. 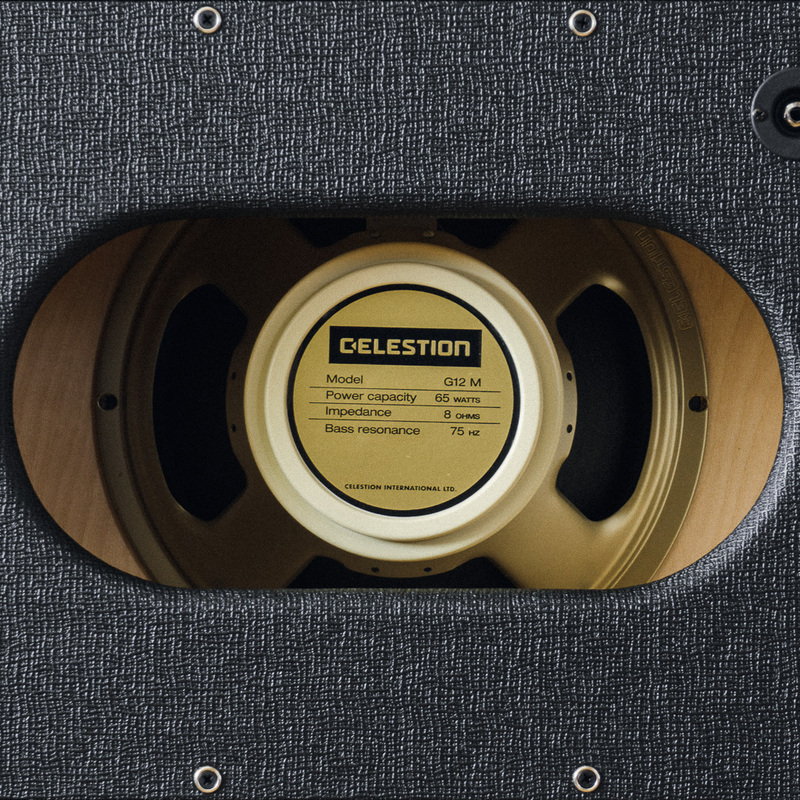 Celestion v-type 8ohms speaker. Celestion G12 M65 Creamback and other models available in option.